Based on Forrester’s report, “consumers will be spending $414 billion online by 2018, a 57.4 percent increase from 2013. How can you get a piece of this pie? Well, customers expect value. They understand that businesses are fighting for their attention. Moreover, customers realize that poor service, no sales help, and an inadequate checkout process don’t produce a quality online shopping experience. Other options exist, like your competitors. With this customer-centric shift, it’s up to SaaS teams to focus on consumer behavior to reign in more sales. Create new paths of positive interactions. Observe why people buy from your company in the first place. And understand how to offer continuous value. People don’t actually buy products and services. We buy experiences that leave lasting memories. 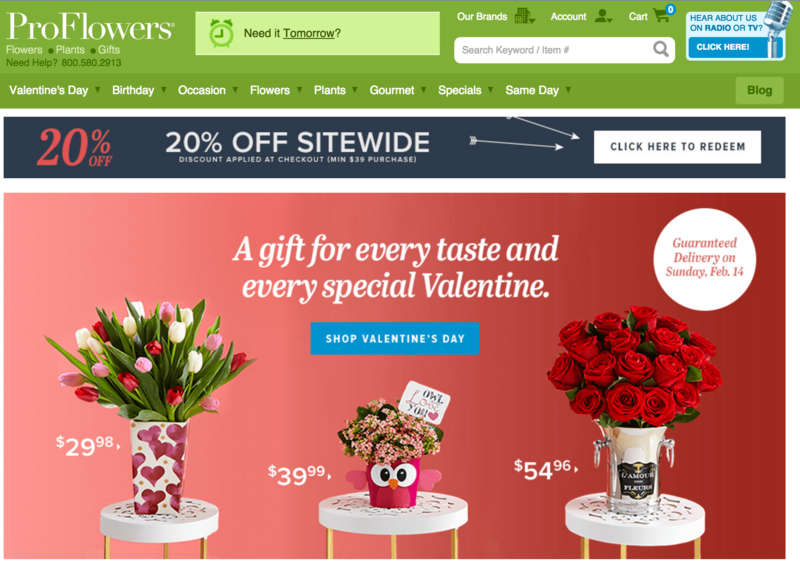 Yes, ProFlowers sells flowers year-round. But in order to generate buzz and profits, they equate flowers with events. For example, flowers are usually associated with special occasions, like Valentine’s Day, birthdays, and baby showers. Basing your product solely on price may present your brand as cheap. People will pay more for premium services if the quality is superb. Tie your products to memories. Therefore, when customers recollect past moments, they think of your brand first. Research shows that “88% of consumers trust online reviews as much as personal recommendations.” Social proof matters, and it’s a great way to influence potential shoppers. Reviews empower customers to make an informed decision. 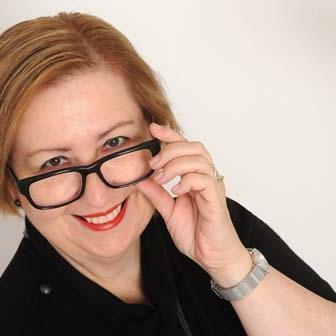 It’s a genuine account from a person who has engaged with your products and services. Plus, reviews eliminate skepticism about your company and help consumers with product selection. Surprisingly, negative reviews offer value, too. But it’s how you respond to the negative feedback that matters. A brand’s response can show customers that you actually value their opinions. Telling them how you plan to resolve the issue. 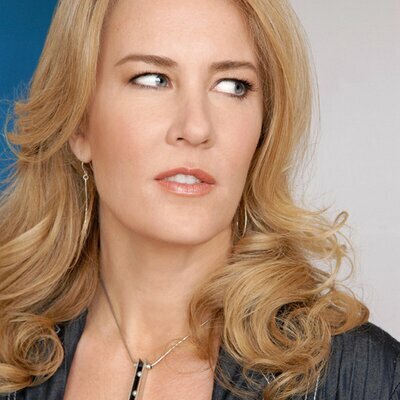 Personalizing your answer and show the brand’s humanity. British catalogue retailer Argos with the help of Bazaarvoice Ratings & Reviews ran an email-based promotion campaign that added 90,000 reviews to their site within two weeks. After analyzing conversions for reviewed products versus those that were not, the company found that products with reviews had a 10% higher conversion rate. 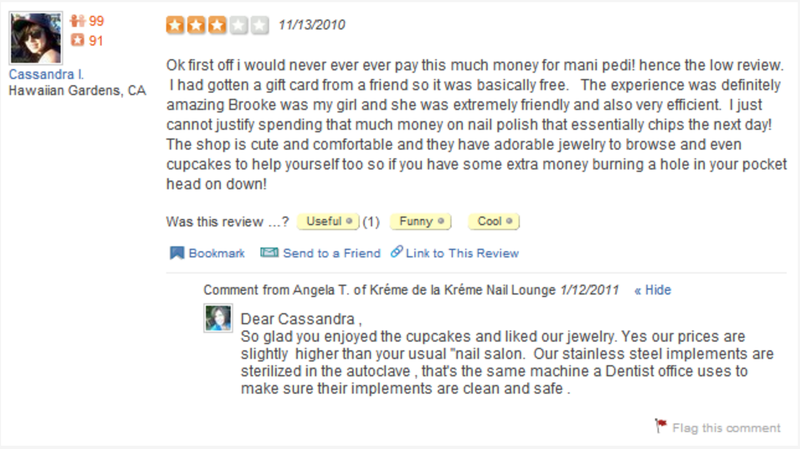 Social proof doesn’t always come in the form of formal products reviews. Think broadly. Customers might leave testimonials on social media channels, write a comment on a blog, or publish a quote in a third-party website. Using social media listening tools, like Mention, enable you to track those remarks. 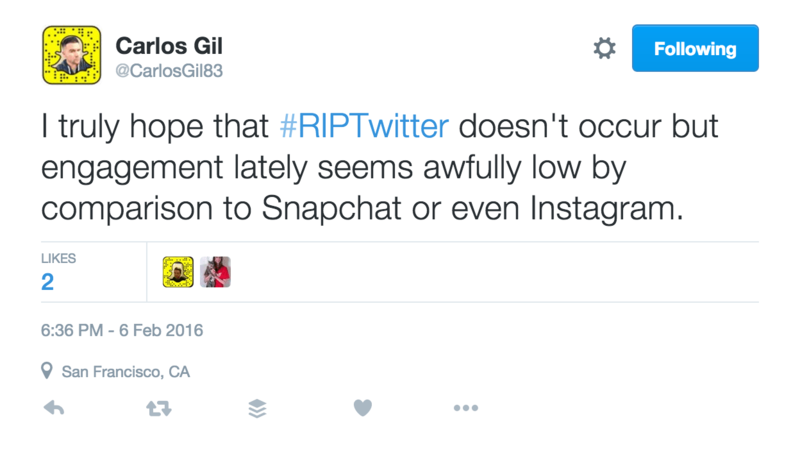 When BuzzFeed reported that Twitter would be switching to algorithmically-sorted tweets, users began expressing their thoughts immediately with #RIPTwitter. Whether positive or negative, flaunt your product reviews. Customers receive an honest opinion about your products, which entices them to buy. Don’t be afraid to label your customers. And I know what you’re thinking. Placing people in arbitrary groups can have a negative impact. Well, that’s true. 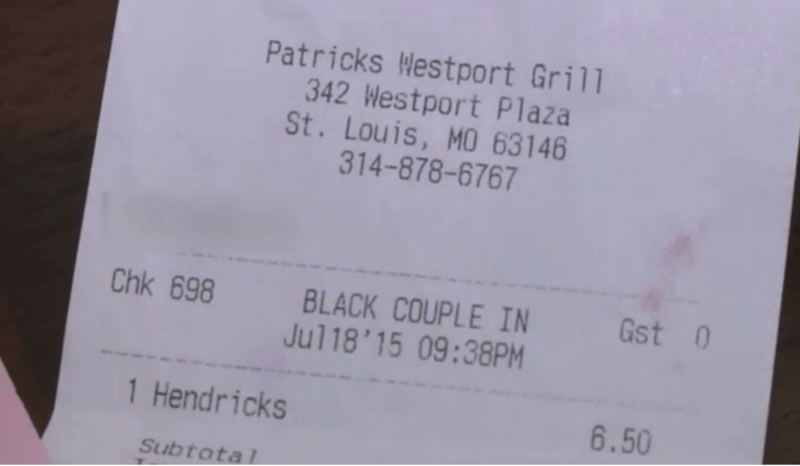 For example, a Missouri waitress lost her job after she categorized her customers as a “black couple” on their receipt. When a group of adults was told they were “politically active,” they had a 15% higher turnout than those who weren’t told anything. We are wired to like groups that place us in a superior tier amongst others. No wonder customer loyalty programs work effectively. 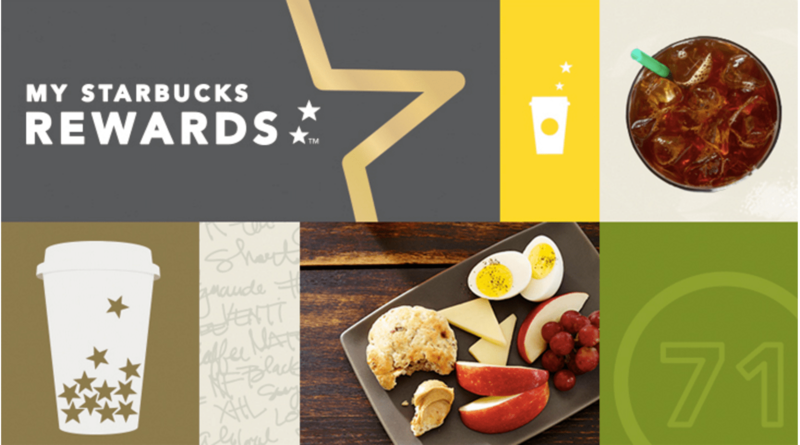 For instance, Starbucks divides their rewards program into three levels: Welcome, Green, and Gold. To reach each level, customers must collect stars. More stars mean unlocking the next level of greater rewards. Right now, to earn Gold level, customers must rack up 30 stars within 12 months. Then, they receive access to custom offers, free in-store refills, and a personalized gold card. Hotelier Marriot has a similar tiered loyalty program. Customers earn points from hotel stays, flights, and credit card purchases. Then, Marriot members get to receive exclusive perks, like free Wi-Fi, late checkout priority, and complimentary room upgrades. Avoid derogatory labels. Rather, stick a positive marker on your consumers. Make them feel part of an elite group of individuals. A few decades ago, there was no such thing as a late night menu at a fast-food chain. Because businesses actually closed at reasonable times. However, due to the demand to compete in our global economy, companies recognized that access to their customers 24/7 was not an option, but a necessity. Customers live a 24-hour lifestyle. And they expect the same from their favorite brands. To increase your conversions, it’s important for your team to scale your customer support. 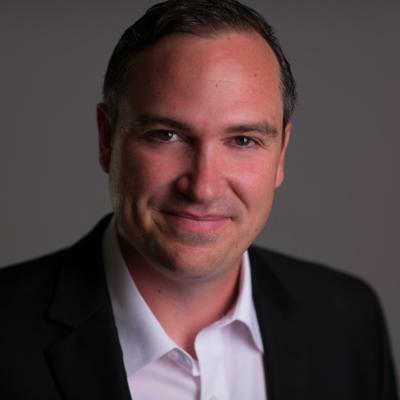 And this doesn’t have to mean setting aside a budget to hire 10 more service reps.
Len Markidan (@LenMarkidan) of GrooveHQ suggests you upgrade to a shared support inbox amongst your employees. 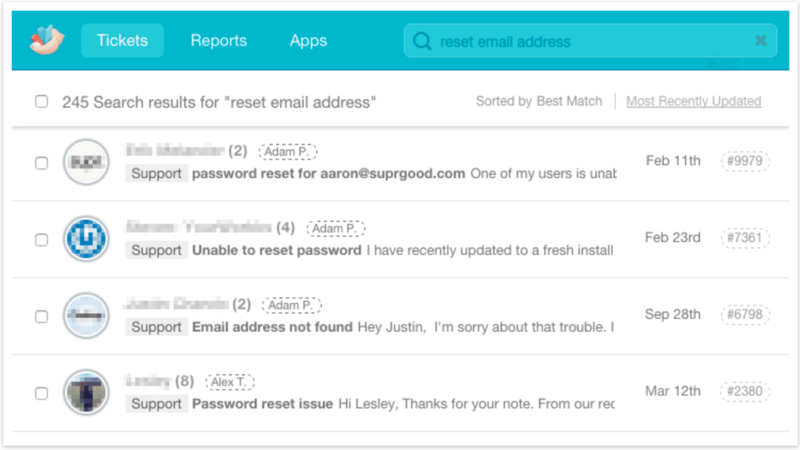 Give teams access to a searchable email history. So, when new support tickets pop up, staff can search old tickets for guidance on how to respond. Therefore, co-workers don’t have to interrupt each other for help. And time is saved. Another option is to produce an extensive FAQ page for your customers. By solving the most common problems, it minimizes their need to contact customer support during non-business hours. In addition, make sure you offer direct answers through clear writing. Experiencing the same thing over and over again gets old very quickly. As humans, we are enamored by shiny new objects. And research proves this. According to a study, “exposure to something new and unfamiliar increases the release of dopamine in the brain.” Novelty motivates people to expect pleasure. For example, how do people respond when fast-food joints release a new burger? People tend to flock to buy the sandwich, just to experience the new taste. However, there’s usually no real difference. All the same elements exist－a bun, patty, and toppings. The only new element may be a “secret sauce.” In return, the restaurant’s revenues spike. And that’s where a slight pivot in originality becomes profitable for your company. Develop new features or add enhancements to your product. Or develop partnerships with other brands to integrate their products with your services. The key is to offer value to your customer in a different way. Avoid potential backfires. Don’t try to be original every three days. It won’t work. Customers will be turned off by your constant changes. Instead, develop a strategic timeline that will create a perception of continuous innovation. 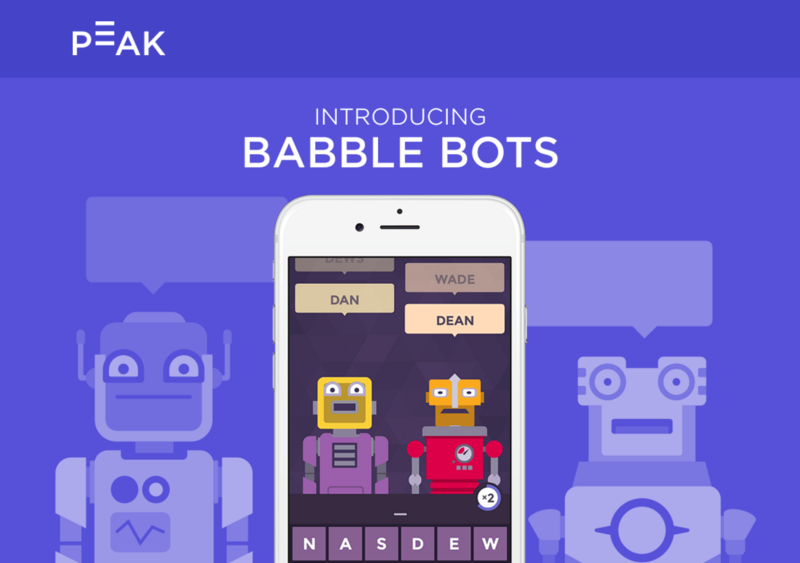 The brain training app Peak gives its customers a new game to play every month. When striving for originality, couple the concept with social proof to gain more traction. Monitor your shopper’s behavior with these helpful tools. Know where your customers come from. Justify your marketing spend with data broken down by traffic sources. Moreover, your team can see who your best customers are. The platform gives you a profile of every visitor. Be informed about when and how they landed on your pages and each action they took. Watch how your consumers interact on your site with session replay. Gain insight on how to improve navigation and resolve any technical snafus. SessionCam also help you identify page design and usability issues with heatmap technology. For example, grab data on how far customers scroll and how long they spend on a specific page. Live chat is more than just a customer support tool. Train your ready-to-go live chat agents to extract important details from customer conversations. Asking for feedback helps you serve their needs better. Have your team extract data from chat transcripts and reports. When you uncover your customer sentiments, your company can discover product opportunities. Create high-converting landing pages with Unbounce. With A/B tests, you can easily spot the messaging that resonates with visitors. Their dashboard provides real-time data on how pages are performing. What are your customers saying on social media? Track activity across your several networks, and find opportunities to engage. Their Trends Report shows the top hashtags, topics, brands, and users mentioned. Sprout’s social media management tools are designed for you to respond, measure, and collaborate without the hassle. Observe your customer’s actions. 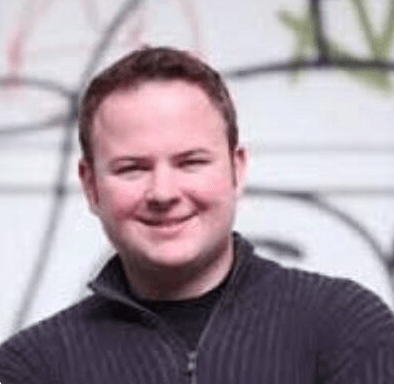 Understand why they buy from your SaaS business. It’s the best way to acquire inside knowledge to serve them better. Experiment with selling memories, or validating your products with high-star rating reviews. Encourage your team to get creative and create unique shopping experiences. And don’t be afraid to label customers. Consume behavior to earn more conversions. Great blog! I would love to retweet it but the title is too long (-15 letters needed). You have all the great things covered, Shayla! I couldn’t agree more!